As online and mobile streaming has become engrained in the way the public consumes media, the amount of video being made available on the web by community TV broadcasters has grown exponentially. 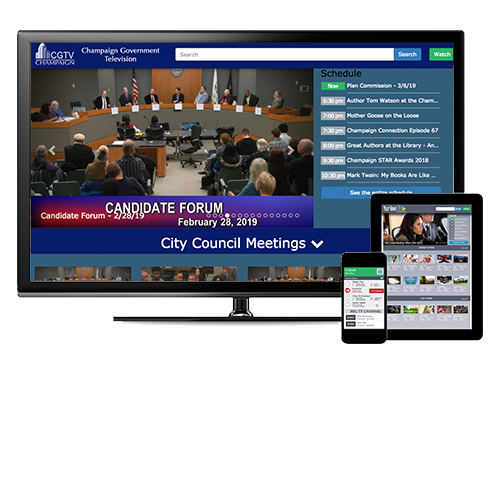 Beyond addressing audiences’ shifting viewing habits and expanding broadcasters’ reach beyond their cable franchise area, live streaming and online VOD are also critical tools for government and educational entities’ mandates for open accountability and transparency. 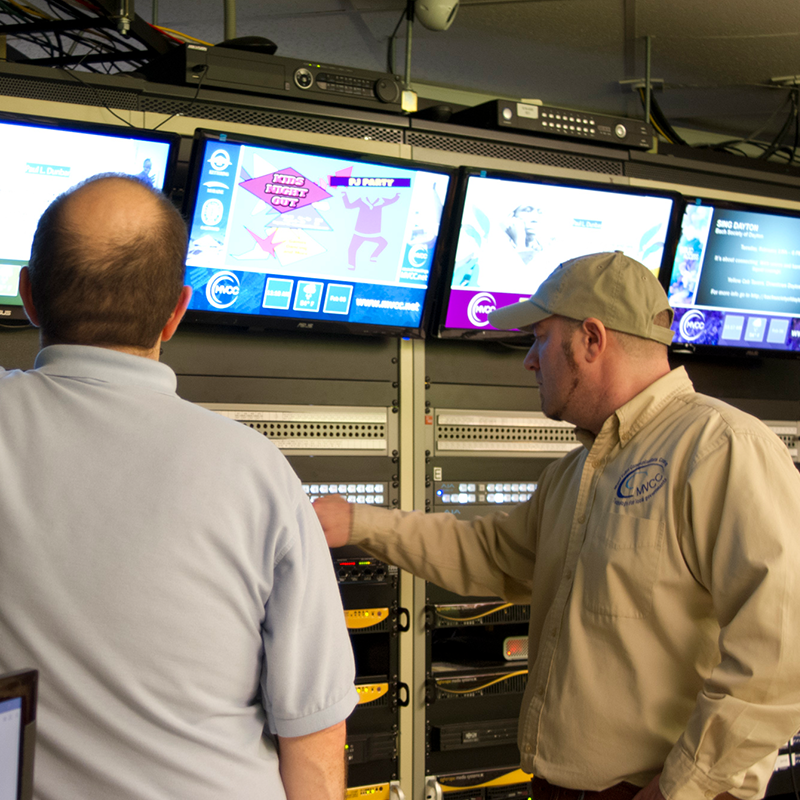 Not so long ago, in stations not so far away, making community TV programming available on-demand was time-consuming and painful, requiring manually-triggered transcoding, FTP transfers and web page editing. But in recent years, solutions like our Cablecast platform have made the process of creating and publishing high-quality VOD clips faster and virtually effortless, eliminating the barriers – and any excuses – from making all of your permitted content available online. Many community broadcasters are not only publishing new programs to their VOD libraries on an ongoing basis, but also going back and digitizing many years’ worth of videotapes containing content of historical value. However, as the size of these online libraries quickly grows, so too does the need to make the archives easily searchable. Requiring your visitors to browse through lists of clips page-by-page isn’t viable when you have hundreds or thousands of videos available, and it creates a very poor user experience. 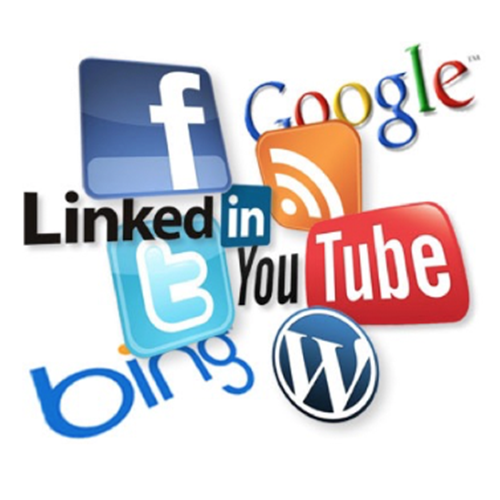 Web search engines and social media sites have made intuitive content searching an expectation of today’s viewers. Improving the searchability of your VOD clips also ensures that your videos are useful to your community over the long term. Even the most compelling or informative content has little or no value to your viewers if they can’t find it when they want it. Combining this metadata with an intuitive search function on your website (like the search tools available in the web templates we include with Cablecast) makes it easier for visitors looking for a specific program to find exactly what they want. It also makes content more easily discoverable for visitors interested in a particular general topic but unsure of what video may be available. A search for “football”, for example, may find not only VOD clips of past high school games, but also a council meeting discussing a proposed new football field.